According to several analysts claimed, Apple should have launched its revolutionary new product, a TV, later this year, which finally did not happen. We know that the Cupertino company is struggling to close deals with major cable operators in the U.S., but in the end the negotiations appear to be on track. One analyst says that at least one large U.S. company is already testing the new Apple TV and its capabilities. The aim is to explore how to nurture the new Apple service with streaming content without overwhelming its servers. Moreover, the site AllThingsD confirmed the news and added that indeed, Apple has been holding talks with other major broadcasters in recent weeks. However, the product launch is not imminent. We still have to wait. 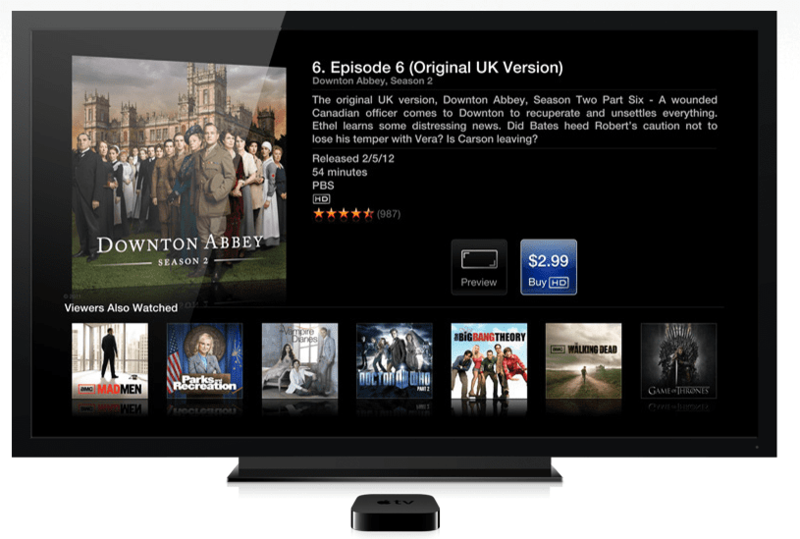 Article At least one company has already tested the new Apple TV has been originally published in News iPhone .